Through this model machine very old history and manily exist in many notebook print facotry,it will not out,still could be popular used and achive its value. 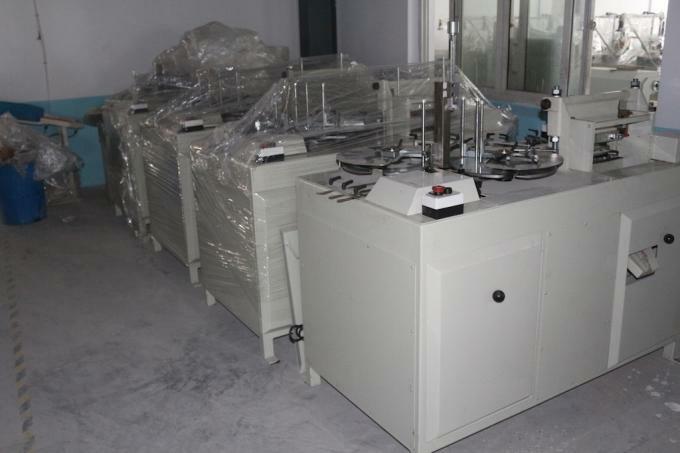 loose leaf is very popular in Southeast Asian,we sold many many sets loose leaf punch machine there. 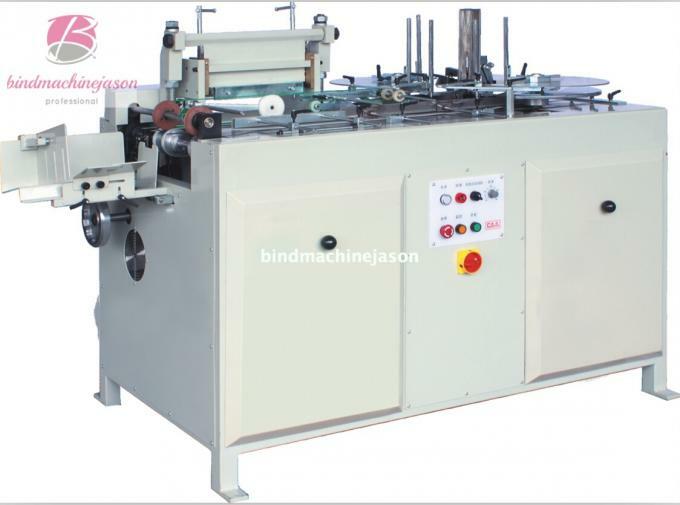 For paper punch ,many notebook print factory take this machine to punch notebook inner paper work. 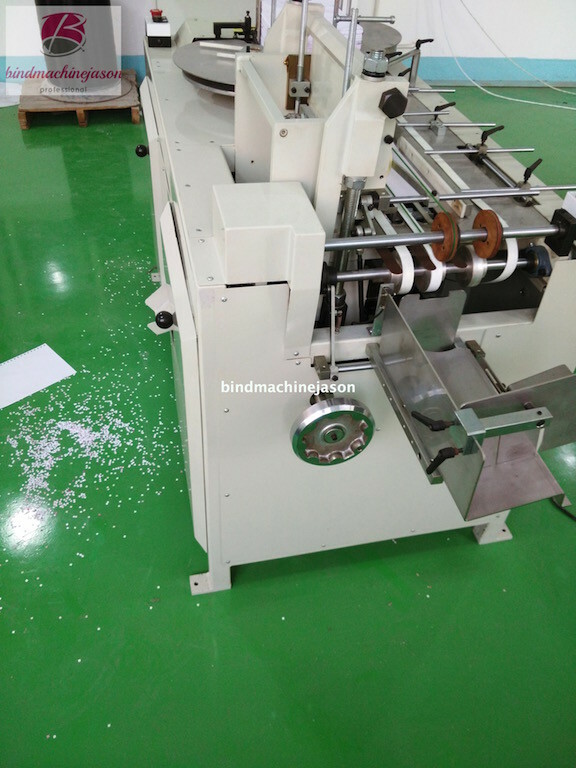 Autopunch and continued, no stop ,all you can do is feeder paper or move collected paper quicly,these advantages make SPA320 popular and acceptable,also afforable price will not be be your big budget.So if you need it,do not hesitate to contact me. 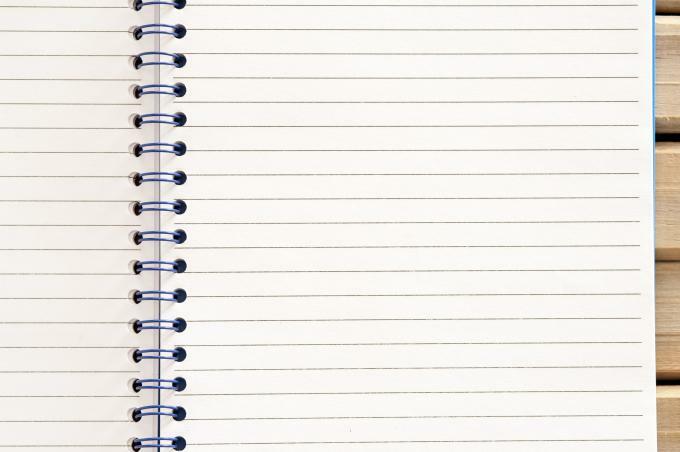 Paper weight range from 60gsm - 120gsm will be perfect punch,just like a cat eat fish. 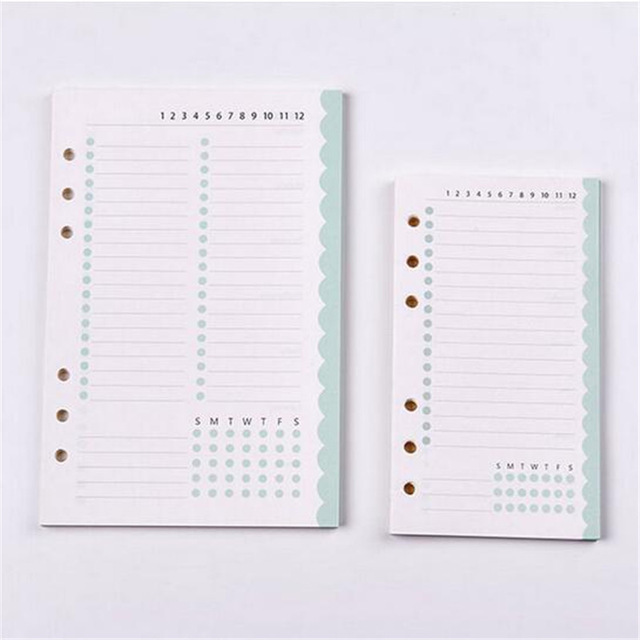 If you are notebook print factory to find inner paper hole punch machine,choose it,mould could be choose based on your request,could special design for you if we confirmed. 1.Simple and quick size adjustment.Easy and quick changing of punching mold. 2.The paper separating system can guarantee the sequence without turning over the paper.High compatibility and low failure rate. 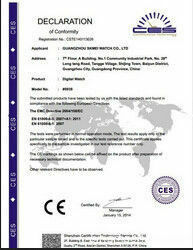 3.Simple operating system,easy to cooperate machine. 4.High quality of punching hole,accurate punching position. 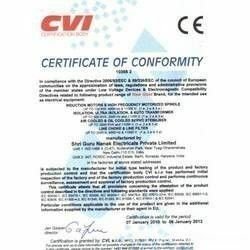 5.Special Punching mold can be provided according to customer's requirement. 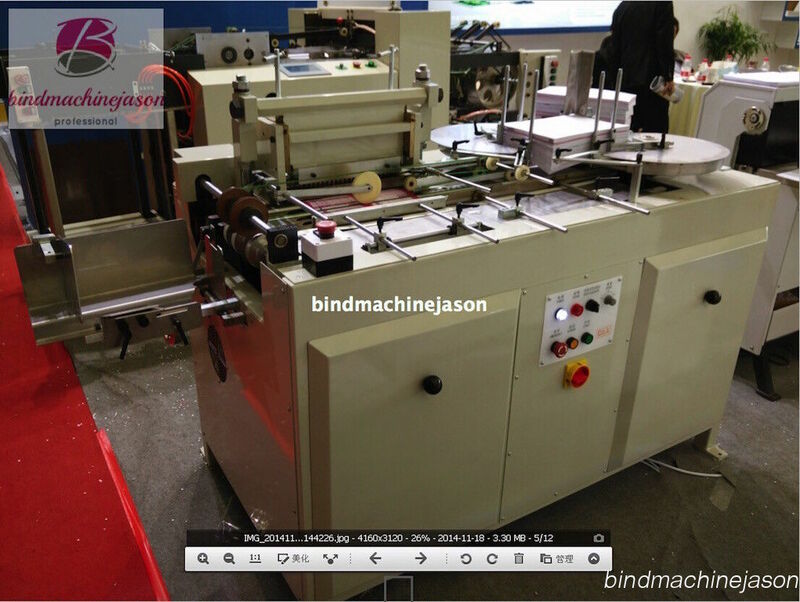 Please check above picture,it show the table of punch machine,include paper feeder part,belt deliver part and mould punch area also include collect part.